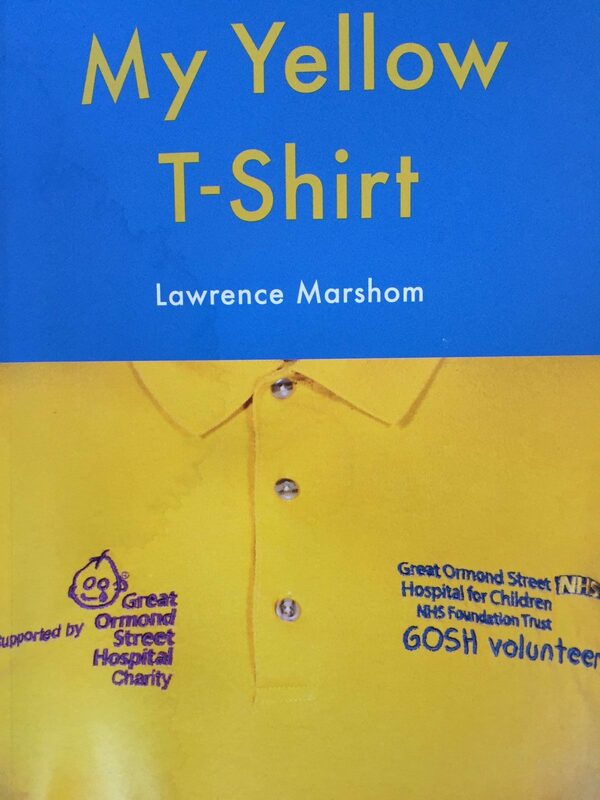 This morning we were delighted to welcome Lawrence Marshom to our school. 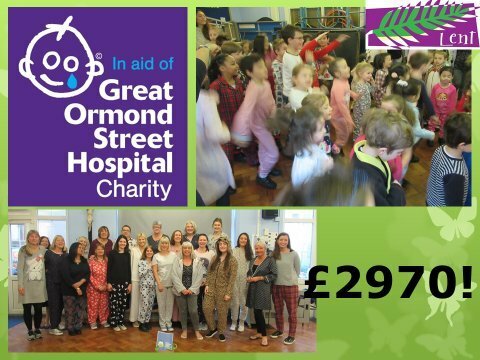 Lawrence is a volunteer at Great Ormond Street Hospital (GOSH) and he came to our assembly to say a special thank you for our tremendous fundraising efforts earlier this term when we held our sponsored Pyjama Danceathon. We raised £2,970!! 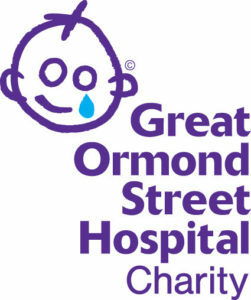 Lawrence told us how the money would be used to support GOSH and explained other other ways in which people can help for example be becoming a volunteer, which is what he does. Lawrence also kindly donated a copy of his poetry book ‘My Yellow T-Shirt’ to every class book corner and we are looking forward to reading this. 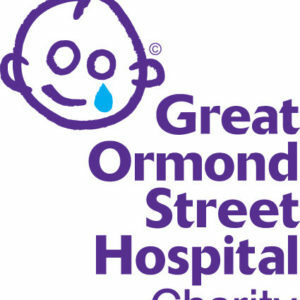 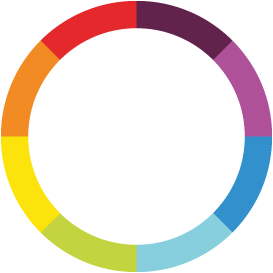 This Lent we are participating in the Catholic Childrens’ Society campaign to shine our light and this amazing support of GOSH is just one example of how we can do this. Thank you to everyone who supported our Danceathon and thank you to Lawrence for coming to see us & for all that you do at GOSH.